S.T. 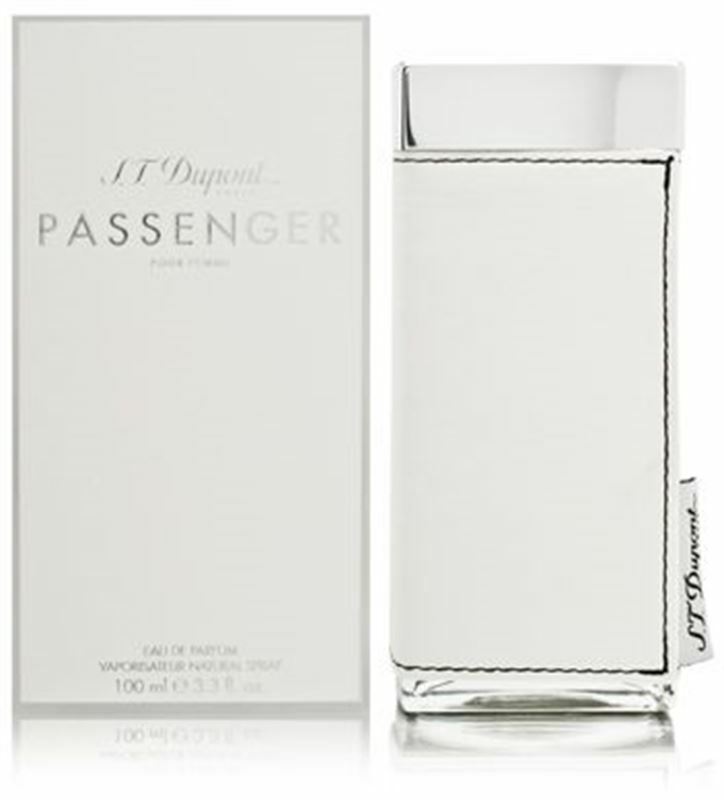 Dupont Passenger for Women? Is a fragrant date in a garden full of juicy citruses, green mandarin and bergamot which blend with juiciness of pear and black currant zest. A heart encompasses cyclamen, gardenia and rose, while base notes bring us warm breath of iris. Sandalwood and musk leave s silky soft trail on the skin.